Bratislava, Jan. 16 (ČTK) — Slovakia will start returning Slovak citizenship to those who lost it based on the controversial law that current Prime Minister Robert Fico’s previous cabinet pushed through in 2010, Interior Minister Robert Kaliňák has told the Czech News Agency, adding that the new rules will take effect as from February. The people concerned will not be returned Slovak citizenship automatically but only on request and if they meet certain conditions, based on the Interior Ministry’s new directive. In 2010, Slovakia, ruled by the first government of Fico (Smer-Social Democrats), banned dual citizenship, fearing that members of its strong Hungarian minority might massively seek Hungarian citizenship. Bratislava then reacted to Hungary’s new law that softened the condition of granting citizenship to ethnic Hungarians abroad. The problem further burdened the tense relations between Slovakia and Hungary. 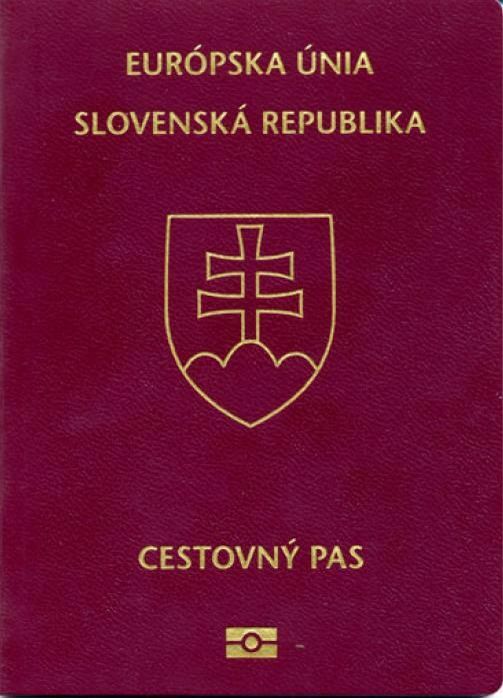 Most of the people who have lost their Slovak citizenship since were those with both Slovak and Czech citizenship. Kaliňák said the new directive will enable to smoothly return Slovak citizenship to the people who lost it, provided they have permanent residence in Slovakia. These people, although they are now foreigners, will not have to meet all the conditions that applicants for Slovak citizenship are required to meet, Kaliňák said. He said EU citizens have to apply for Slovak citizenship in Slovakia, while citizens of non-EU countries may lodge their applications at Slovak embassies. A total of 997 people have lost Slovak citizenship over their acquisition of foreign citizenship since mid-2010, when Slovakia’s ban on dual citizenship took effect. Most of them (353) lost it over their citizenship of the Czech Republic, and only 59 over acquiring Hungarian citizenship. The law binds Slovaks to report the acquisition of foreign citizenship and sets a fine for those who would not do so. The state, however, has only limited chances to uncover those who fail to report their acquisition of foreign citizenship in addition to Slovak. The only ones exempted from the law are the Slovaks who acquired foreign citizenship by birth or marriage. Kaliňák said the Slovak Foreign Ministry officials have debated the bill with numerous international organizations, but its preparation has become complicated, also as a result of other complex problems in Europe. That is why the ministry approved a directive enabling to return Slovak citizenship to those who were stripped of it, Kaliňák said.